The long awaited first North London Derby of the season is here finally. It is the biggest clash of the weekend on the Milky Way and all roads lead to the Emirates where Arsenal will square up against Tottenham. Two points adrift top spot, the Gunners will hope to bag all three points to sit on top of the table before the international break. Manchester City couldn’t hold on to a 1-0 as Boro’s last minute goal means Arsenal can leap frog them with a victory. 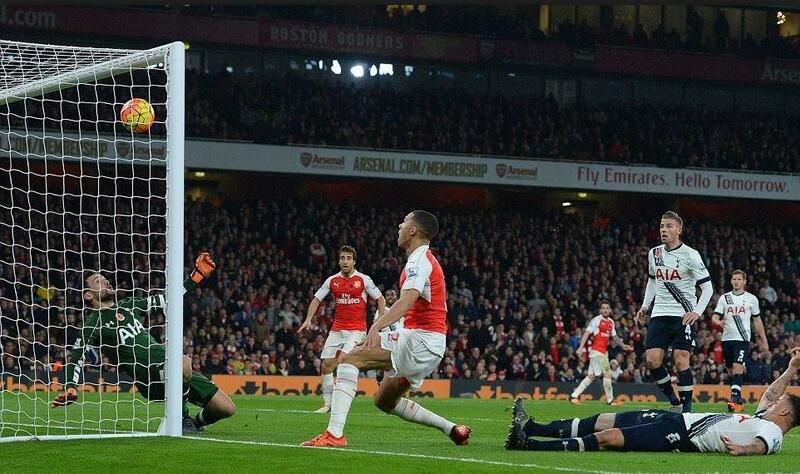 The Gunners are in fine form and are unbeaten this season save the 4-3 home loss to Liverpool. Spurs on the other hand are struggling in Europe but are the only unbeaten side in the league. Are they dreaming of 49? Arsenal have lost just 1 of their last 20 league clashes against Spurs but Wenger is yet to have a victory over Pochettino’s Spurs in 4 previous league attempts – 1 loss, 3 draws. Flamini’s heriocs in the League Cup remains Wenger’s only victory over Pochie. Wenger would hope to field a healthier side than the victorious Gunners in Bulgaria. The Gunners were without Monreal, Bellerin, Walcott and Cazorla but would expect to have at least 3 of them back for the clash today. With a half fit Harry Kane, Kostafi would have reduced work against Jansen and would hope to keep a clean sheet. Predicted LineUp: Cech, Bellerin, Monreal, Coquelin, El Neny, Ozil, Walcott, Iwobi, Sanchez. Giroud and Xhaka would come in. If Cazorla is fit, El neny would make do with the bench. Predicted result: Arsenal 2-0 Tottenham. You can have more stats from goonerdaily.